Need a place to hold presents, food or a somewhere to eat? Here's the answer. 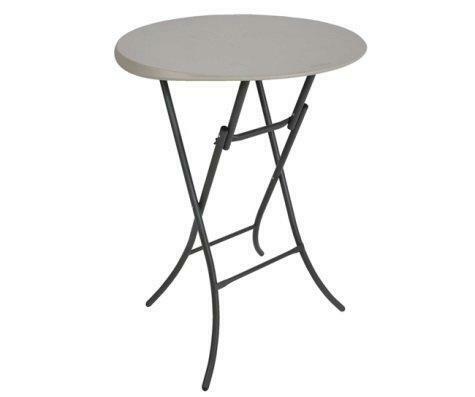 These Awesome Bistro Tables are great for weddings and bars!! Eat/ drink while standing!